When starting out a business in Hong Kong, one of the first decisions you need to make is choosing between renting your own office space in Hong Kong and renting a coworking space in Hong Kong. Even though having your own office sounds nice, there is actually a range of benefits to choosing a coworking space and sharing your office with other companies. Here are 4 benefits of renting a coworking space in Hong Kong. The primary benefit is, of course, saving money. It can cost a lot of money to rent an office in Hong Kong. Hong Kong took the top spot in the Knight Frank Skyscraper Index 2016, with prime office space in the city costing an average of US$278.5 per square foot per annum. Given that this shows renting an office is 76% more expensive than in New York – which came in second place – you can see the affordability of coworking. The rent will be shared amongst the tenants. These offices are also often fully equipped, so you’re saving even more money by not needing to purchase office or pantry equipment. They are also regularly renovated and look great, which enhances creativity, productivity, and the overall work experience. American motivational speaker and entrepreneur Jim Rohn says that people are the average of the five people they spend the most time with. His theory speaks to the law of averages; or the idea that the outcome of a situation will be the average of every outcome. Working in a coworking space means surrounding yourself with all the talent around you. You’ll spend your day surrounded by creative and energetic innovators and entrepreneurs. These people will be as driven and passionate about their work as you, and being around them will ensure that you stay creative, driven, and passionate. Coworking spaces are primarily built in great locations, offering convenience and easy accessibility by public transport. There are other ways in which they are convenient too. If you have something important that needs to be sent or received, then you can count on the receptionist to send or receive letters and parcels on your behalf, meaning that you don’t need to be present at the office at all times in case a courier shows up. Robert Kiyosaki, the author of the bestselling “Rich Dad, Poor Dad” series, put it best when he said that rich people look for networks, while everyone else looks for work. Working in a coworking space gives you a great chance to network. If anything, they foster networking. They regularly offer events, training programs, social events, and training camps that are great places to build and establish networks. A shared office will often have a space dedicated to fostering networking and collaboration in-house. They are the perfect environment for building networks, and a good network opens the door to new clients, business partners, and investors. 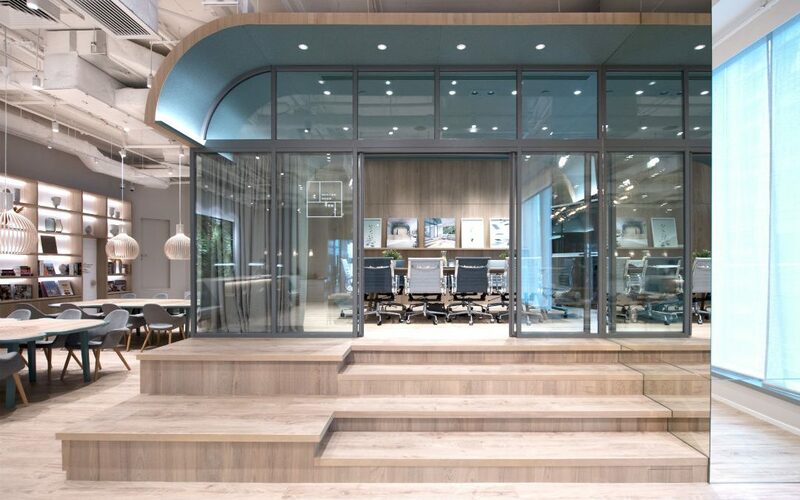 Wan Chai in Hong Kong is home to The Work Project, which is a beautiful workspace designed and created by hoteliers. The space is committed to constantly delivering high standards and hospitality. Every element of the space has been curated to enhance productivity and the overall work experience. There are plenty of great reasons why you should consider coworking in Hong Kong. It puts you close by all the talent, opening up the chance to establish networks. They are also convenient and cheap when compared to renting a sole office space. 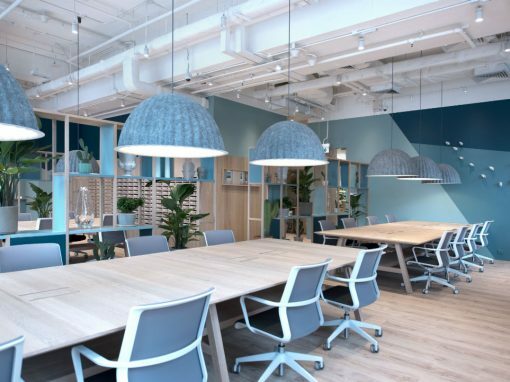 Keep these 4 benefits of renting a coworking space in Hong Kong in mind when you consider whether to rent your own office space or cowork with other companies. Note: The images on this page are copyrighted by and used with permission of The Work Project.